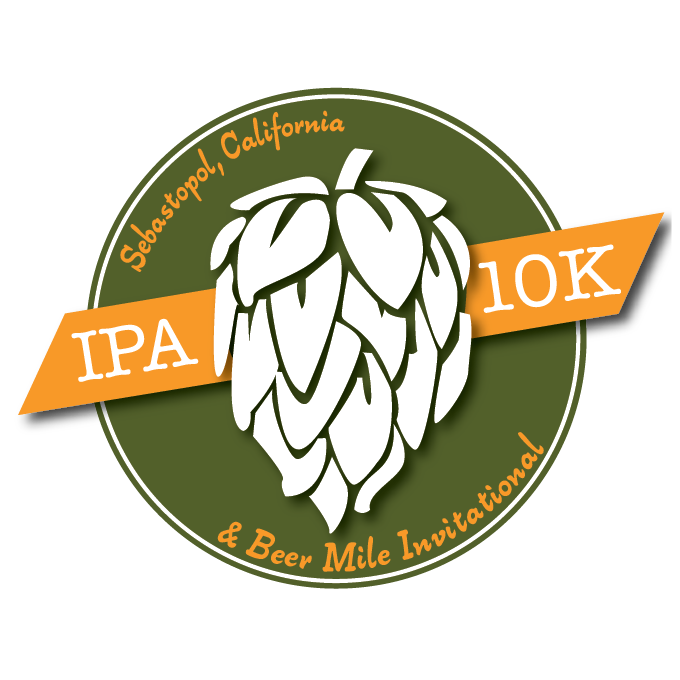 Run Oregon readers in Southern Oregon or Northern California, or any runners planning a trip to the Santa Rosa area in April should check out the IPA 10K & Beer Mile Invitational in Sebastopol, California on Saturday, April 14th. Organized by Motiv Running, the same company responsible for this year’s Portland Shamrock Run, the IPA 10K promises a scenic loop course through Sonoma County. As the name implies, the race takes place in a thriving area for craft breweries and has a beer theme. Right before the start of the 10k, runners will share a starting line toast sponsored by Crooked Goat Brewery, and at the finish runners will receive a commemorative beer glass. Post-race, runners and their guests are encouraged to attend the Beer + Music Festival, which will offer samples of beverages from at least 10 breweries. And if all that isn’t enough, stick around to watch the Beer Mile Invitational at noon, featuring “elite runners from around the world.” If you’re unfamiliar with the official beer mile format, the event consists of four quarter-mile laps, with each runner required to completely finish a specified amount of beer prior to each lap. 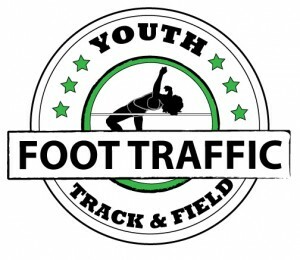 Penalties are incurred if any of the beer doesn’t “stay down.” The Beer Mile will consist of two heats: One for elites (I assume elite runners as opposed to elite drinkers, though I suppose both skills are equally important), and the other for brewery teams. 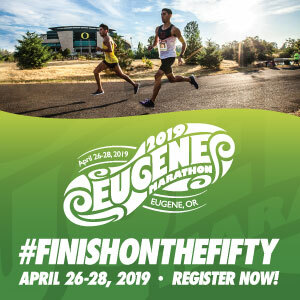 If you’re a beer aficionado like Run Oregon’s own Matt Rasmussen this race will be right up your alley; If you’re not a beer drinker, stand well back while watching the Beer Mile, in case a wayward spray from one of the less successful contestants turns you off of brews forever. In either case, the IPA 10K sounds like a well-organized race on a picturesque course. The 10k is chip timed, and all runners receive a tech shirt with their entry.